Singaporeans usually associate Johor Bahru with cheap seafood and unique local hawker flavour. However after my brush with Italiannies at Tebrau City, I was convinced that JB has much more to offer than Taman Sentosa selling seafood and hawker stalls at the side of the road. 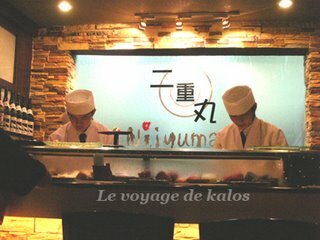 This was reinforce when I was introduced to Nijyumaru – A Japanese restaurant at Jalan Permas. You will know a Japanese restaurant is good when Japanese go there for the food. Business is so good that you would need to call to reserve a table or you might need to wait for hours to get one. And even if you call to reserve, you are not ensure a table the moment you arrived. Although a tad noisy for my liking, (That’s what you get for having Japanese around and large tables for family) the décor and ambience it created is better than many. A must if you are there, is to go for the Salmon Belly Sashimi. 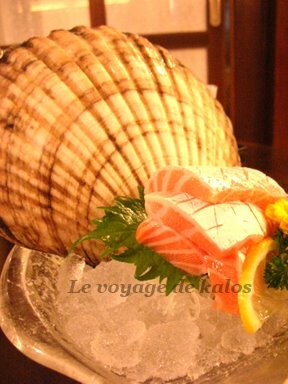 The way it is served simply adds on to the freshness of the fish. Also the chef is not stingy in the thickness of the fish - definitely one of the best I have eaten. It was that good that I actually ordered 2 servings!!! 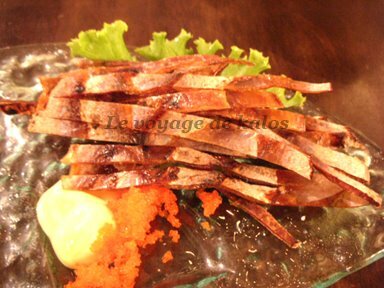 If you are not into raw stuff, you can always opt for the grilled cuttlefish which is grilled to perfection. The charred aroma along with sweetness and juiciness of the cuttlefish is simply blissful. Dipped that with Mayonnaise and ebi eggs and you have a winner!! 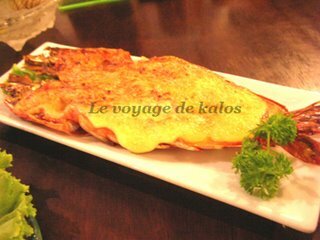 Also a fav on every table (Yes, I admit I spied on the food that the waitress served) seems to be the BBQ king prawn with cheese. However I find that the cheese on the prawns make the dish too salty for my liking. The night was rounded up with soba or cold noodles - perfect ending to a wonderful dining experience. Totally AGREE with "die die must try"!! !